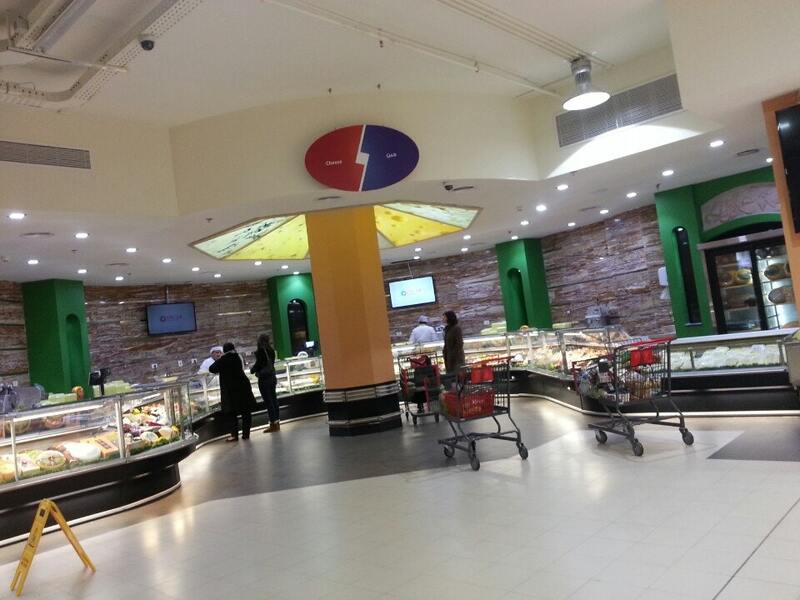 Oscar Grand is one of Egypt’s most popular supermarkets. Their massive stores offer an incredible selection of fresh foods and in-house dining options. So much so that navigation is a real challenge. The client enabled a virtual store walk-through to help us understand what users would experience as they used our app. Our team was also able to conduct interviews with various staff via video calls. We made sure to review cultural norms so as not to use colors or imagery that would be offensive.